After another miracle against the New York Giants, the Eagles will fly across the map and jump into a battle with Philip Rivers and the Los Angeles Chargers in their new home, the StubHub Center. Rivers didn’t throw a touchdown last week for the first time in over a year and will be hungry to reverse that trend. The Eagles get Rodney McLeod back this week, but their young secondary will be put to the test. Rivers is easily the best quarterback they’ve faced so far and will employ an offensive game plan that includes weapons that go by the names of Hunter Henry, Keenan Allen, Travis Benjamin, Tyrell Williams and Melvin Gordon. On the flip side, the Chargers aren’t an elite team on defense by any means. Carson Wentz should find some space in the soft zone and the running game should be able to move the ball efficiently. This game may come down to who stops who last! Ertz has performed beautifully so far in this young season with no reason to think it will not continue, especially in Week 4. The Chargers are 26th in fantasy points allowed to TEs and Ertz is tied for the team lead in targets (28) with Alshon Jeffery. 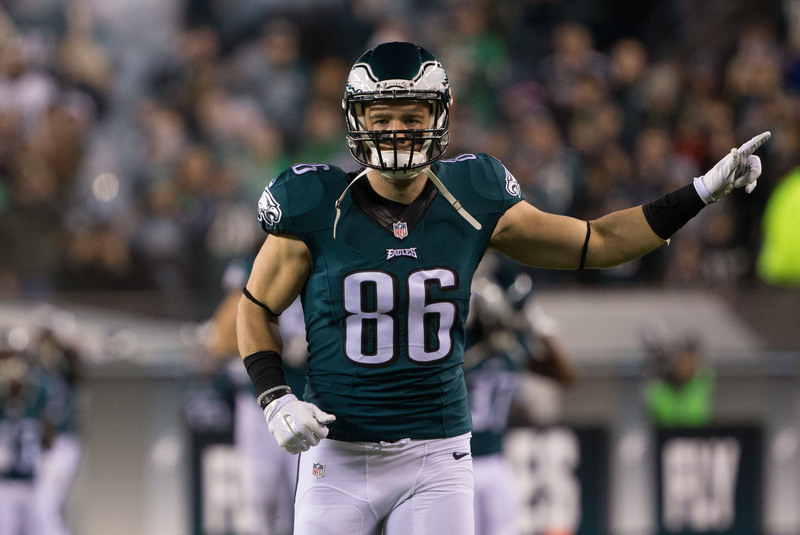 Tons of targets, a depleted secondary and a coach who will switch back to the passing visor this week all adds up to a big day in Mr. Ertz’s neighborhood. 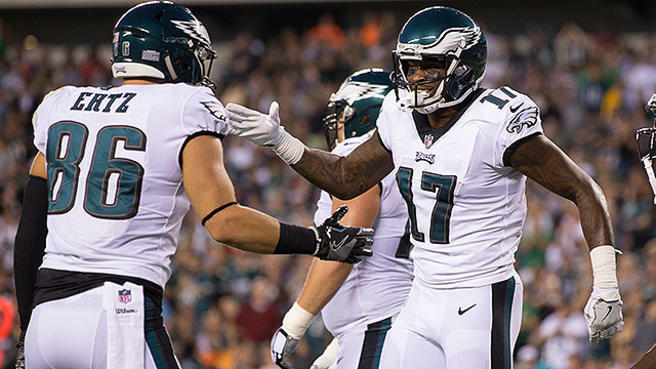 Last week, the Eagles came out and established the run quickly, which is what I predicted. 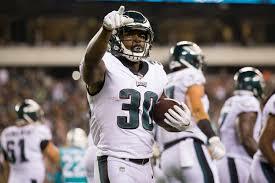 However, they lost their most valuable RB in Darren Sproles, and the fear exists of a 40+ pass attempt game to reappear. 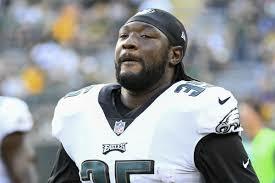 That being said, Blount showed he can roll and will fall into multiple scoring opportunities by accident. Look for him to hit paydirt at least once on Sunday. Jeffery is proving to be exactly the type of fantasy player I predicted he would be on this team. His game statistics will be very inconsistent, while he still proves he can be a fantasy asset in certain situations. That aforementioned situation will be Week 4. With the Chargers’ top corner out for the game, look for Wentz to target Jeffery early and often. He was on the list last week and will stay on it this week. 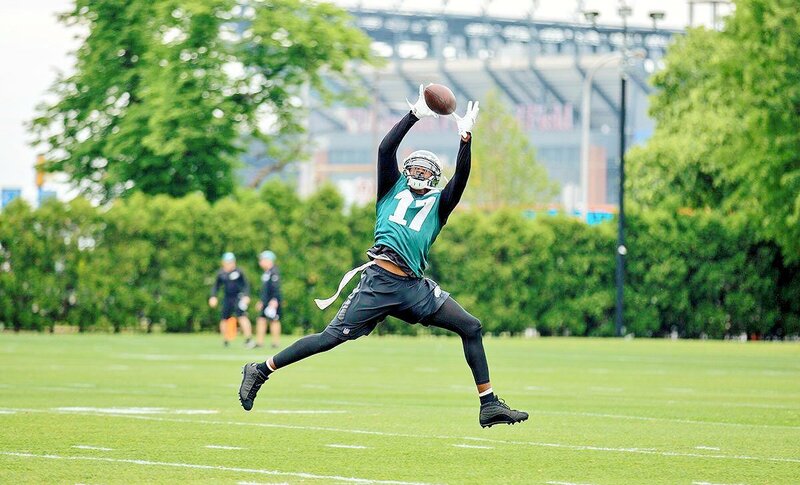 With the exception of Week 1, Agholor hasn’t proven to be a part of the game plan going forward. He will be targeted from time to time, but not enough to stay in your lineup. 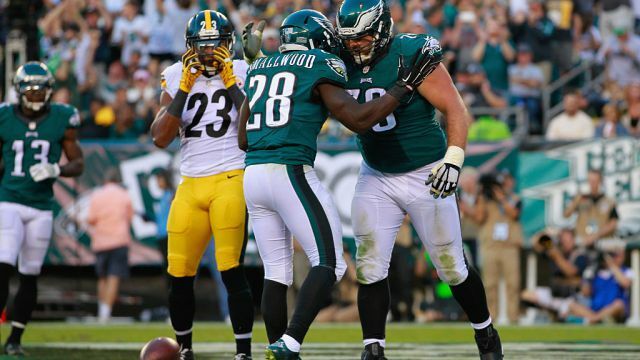 With Sproles out for the year, some feel it could be Smallwood who benefits most. However, until he shows he can pick up a blitz and run with some consistency, he will be relegated to split carries between the 20s. I think Mr. Clement will prove to be more valuable. Corey Clement showed what he can do in the backfield last week and will look to build on that in Week 4. 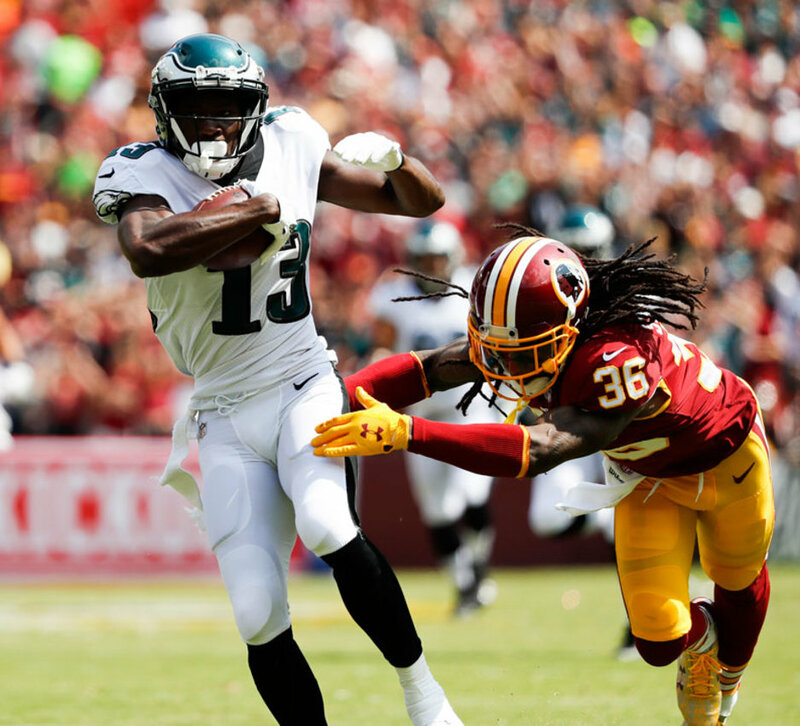 Yeah, it was only six carries in Week 3, but it was enough to show he has the speed the Eagles are looking to employ. With no one leading the backfield, the door is wide open for Clement. This report is always up for debate. Feel free to interact with your likes or dislikes and comments along the way. Also, don’t forget to register for our popular Fantasy Triple Threat Contest. It’s FREE to join and all the details are right here!